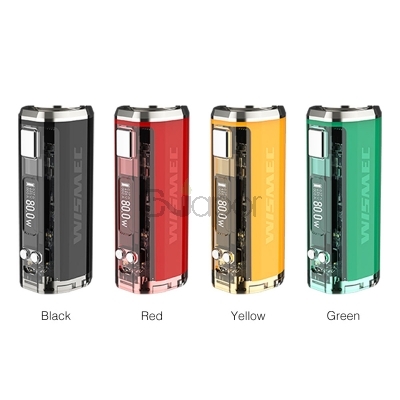 Wismec newly launched SINUOUS V80 Mod. It is a powerful box mod with compact size.Powered by a single 18650 cell, the kit could reach up to 80W output. Together with centered 510 connector, 2A quick charge, the mod is portable and efficient. Available in black, yellow, red, green. 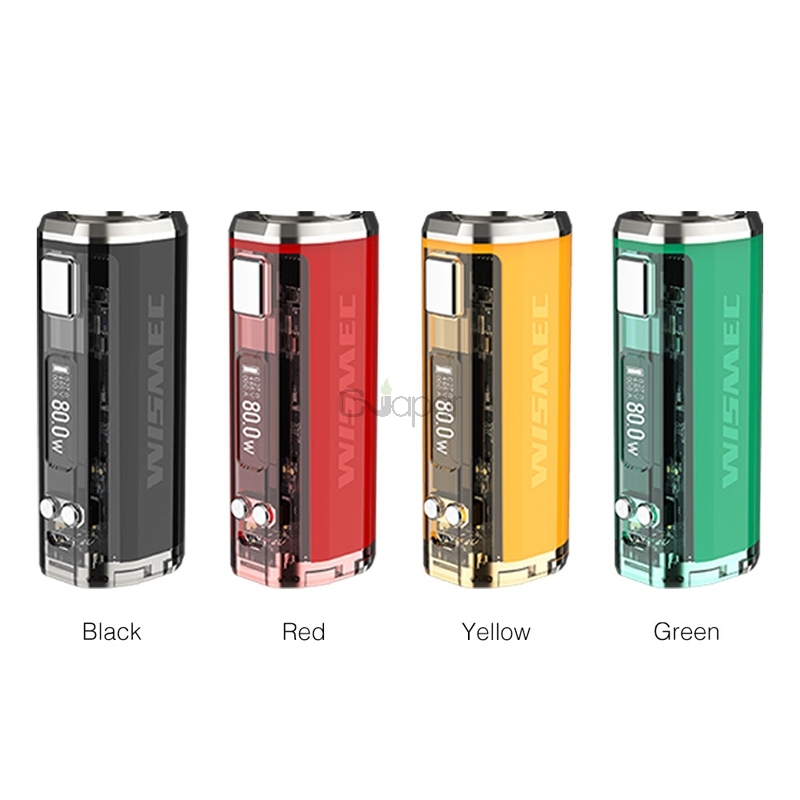 Three Months warranty period for Wismec SINUOUS V80 TC Box Mod.